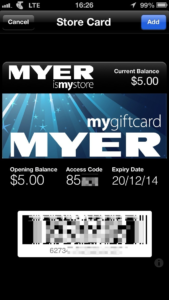 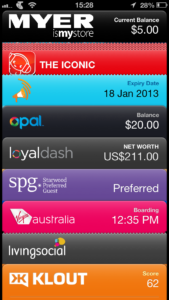 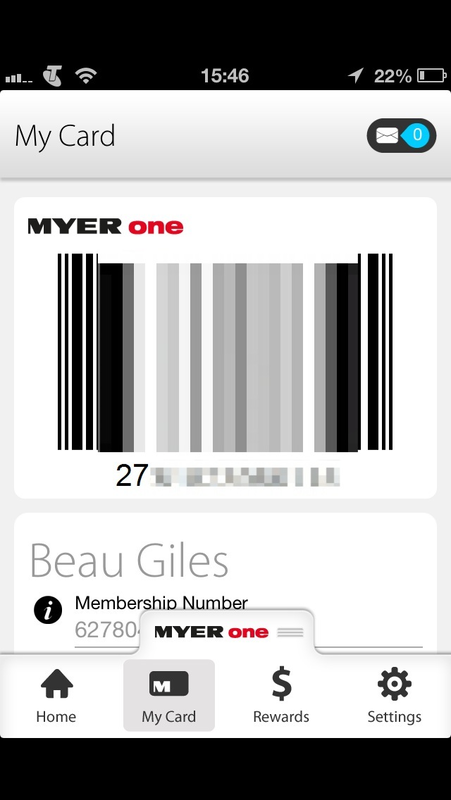 After earlier introducing their own MyerOne iPhone app offering to replace your physical card, unfortunately it still uses older 1D barcodes that Passbook doesn’t support, and Myer’s own laser scanners have issues scanning any way…. 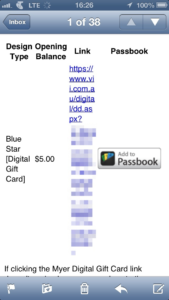 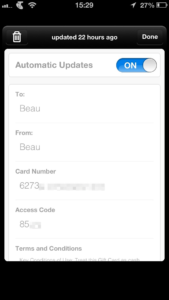 However, launched several days ago; gift cards purchased online and sent digitally now have the option of being added to Passbook! 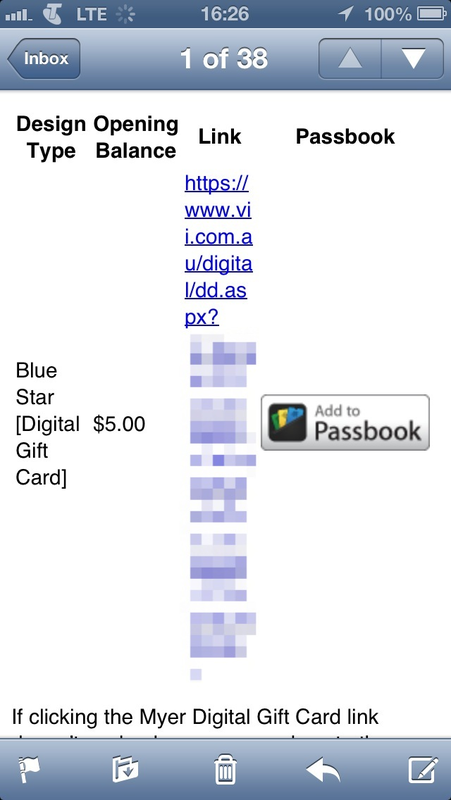 After setting the recipient details, the preloaded amount and paying, there’s a delay of a few hours for the email to be sent, but then it’s easy to use from there. 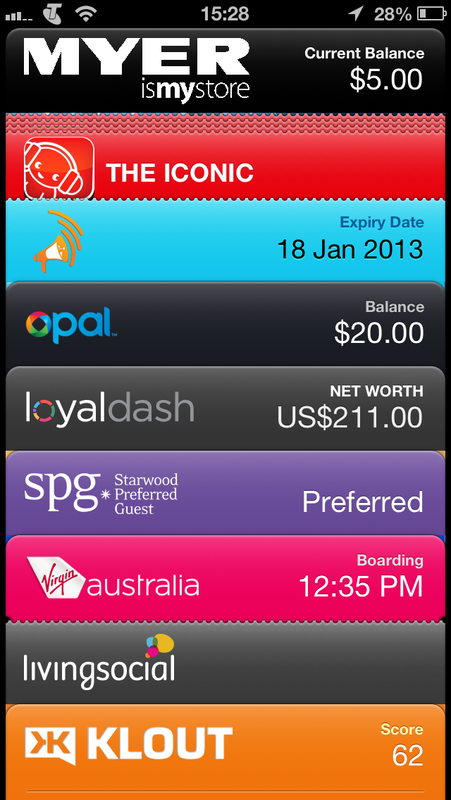 Just tap on the ‘Passbook’ link on your iPhone, or iPod touch (or Mac running Mountain Lion 10.8.2 or later with iCloud), and you can add the card to Passbook! 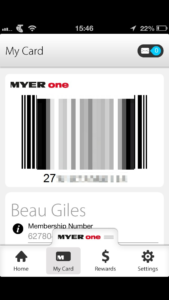 Cards work just like physical cards – barcode will be scanned, and the access code forms your PIN. 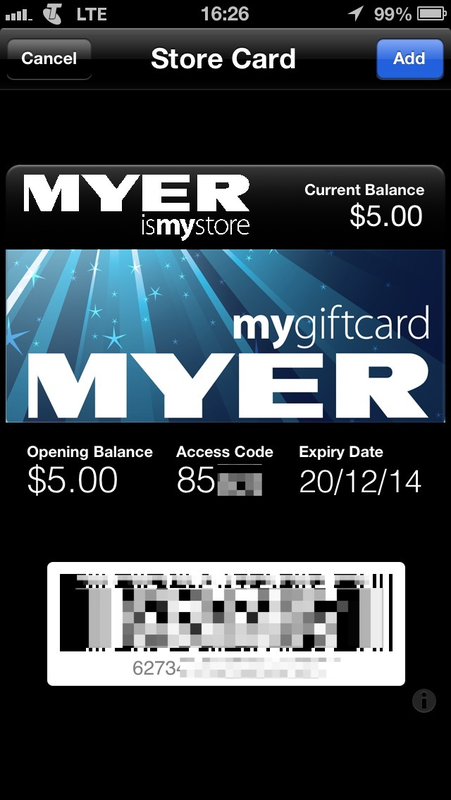 Unfortunately the card isn’t location based, so it won’t automatically appear on your lock screen when near a Myer store, but you’ll have to open up Passbook yourself. 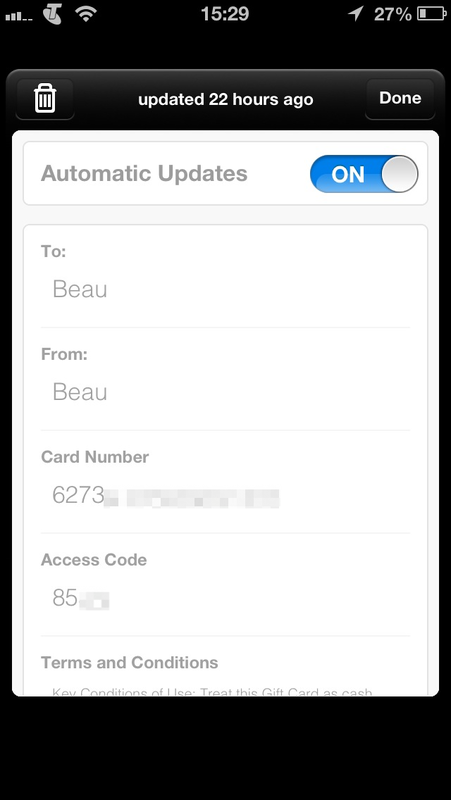 But it looks like they do support automatic updates for your available balance, etc.